Pollogen FACE Treatments. 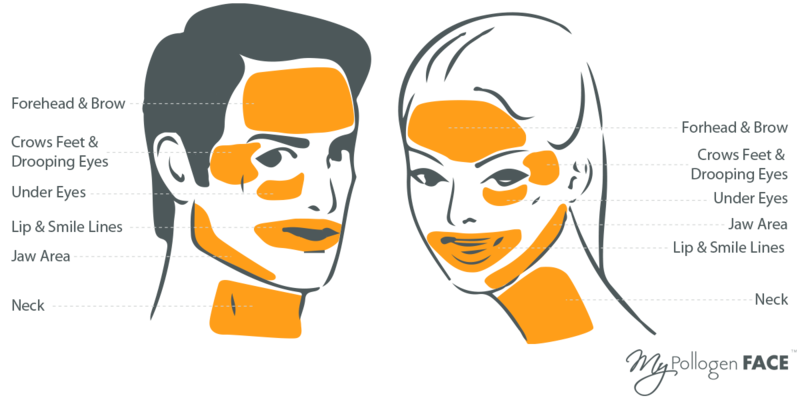 The safe, effective, and non-invasive way to tighten, firm, & smooth the face and neck. Turn back the clock. Fine lines, wrinkles, puffy bags and under-eye circles, crows feet, smile lines, loss of skin tone, smokers lines, loose jaw and neck skin that leads to double chin and that dreaded turkey neck… These are all telltale signs of aging. If you think the only effective way to combat the aging process is through costly and risky surgery, you’re not alone. But there is now a safe, non-invasive, and effective solution. 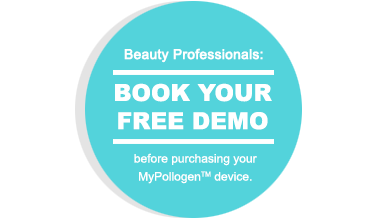 Pollogen FACE Treatments are turning back the hands of time for women and men all around the world. Eliminate fine lines, drastically reduce the appearance of deeper wrinkles, get rid of the pockets of fat and droopy under-eye circles, smooth crows feet, tighten and tone your skin allover your face, jaw, and neck, and restore a more youthful, rested, beautiful you… without surgery. 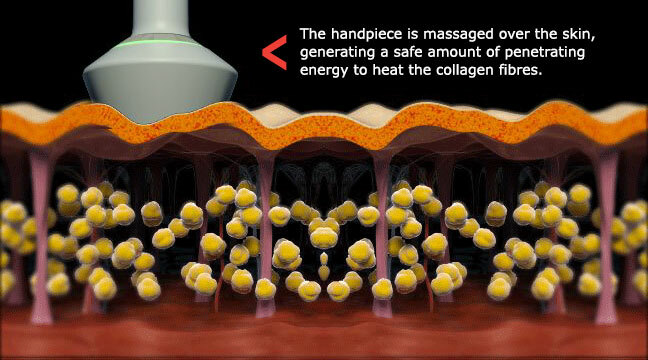 Activate collagen and gently break down scar tissue, revealing a smoother surface. We get fine lines and wrinkles as we age due to a loss of collagen fibres and reduced activity of Fibroblasts. 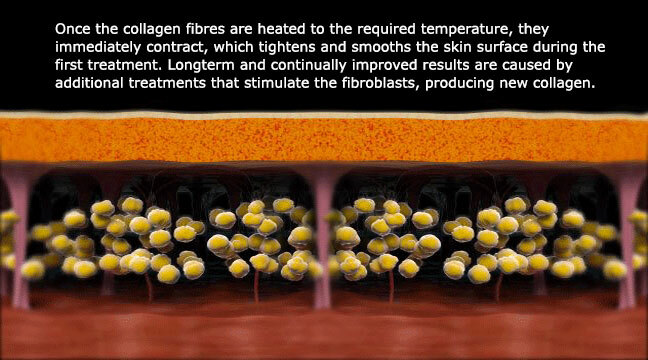 By heating the collagen fibres, Pollogen FACE Treatments cause the immediate contraction and tightening of the fibres and, firming and toning loose skin. 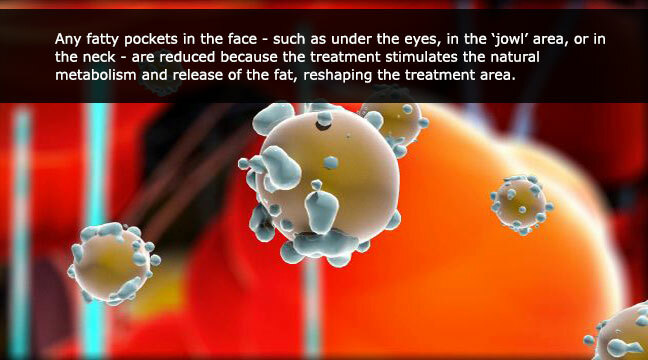 In addition, any unwanted fatty pockets in the face and neck area, such as under the eyes or in the ‘jowl’ area, are reduced when the MyPollogen Face™ treatment stimulates natural metabolism of the fat, reshaping the treatment area. 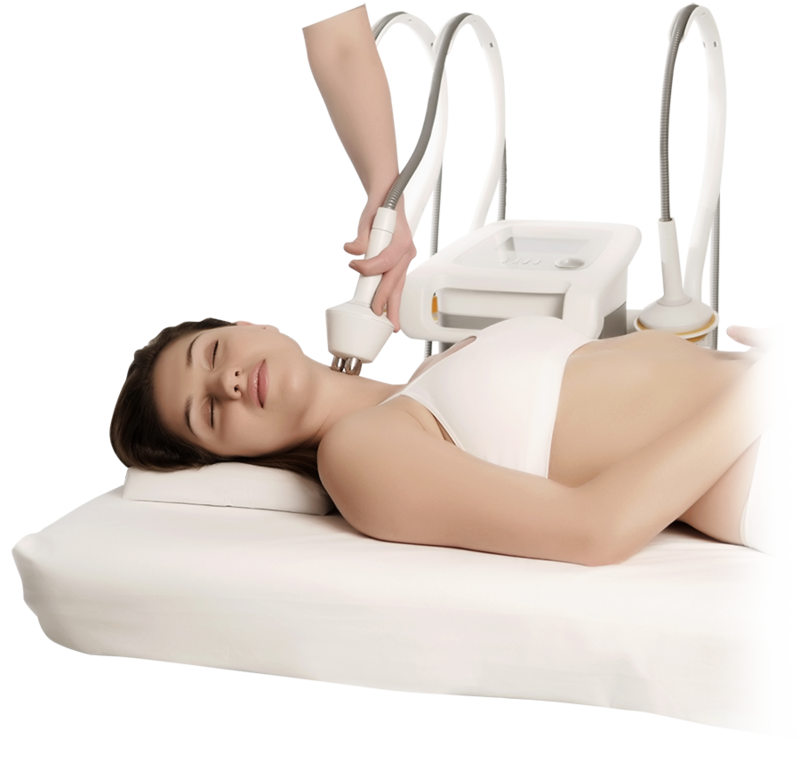 See immediate visible results after just the first treatment. 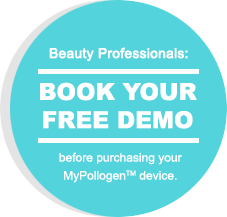 You skin will be smoother, tighter and have a more youthful overall texture. Your results will continue to improve with additional treatments and, best of all, results are long-lasting because the stimulated Fibroblasts continue to produce new collagen.